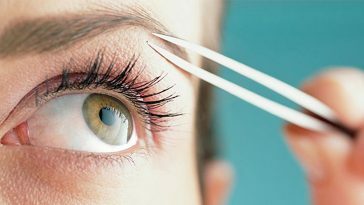 While making your eyebrows, there is a usual tendency to pluck the shaggy ends. This widens the gap between the two eyebrows and looks unnatural on the face. 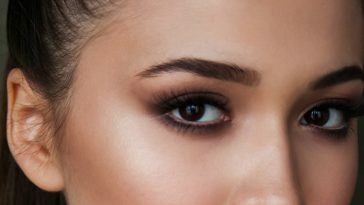 To define the further most eyebrows that you should pluck, hold an eye makeup brush and line it vertically to the edge of inner tear duct. Make sure you don’t pluck further than this spot. Getting your hair coloured, bleached or dyed doesn’t mean that you have to colour or bleach up your eyebrows too. 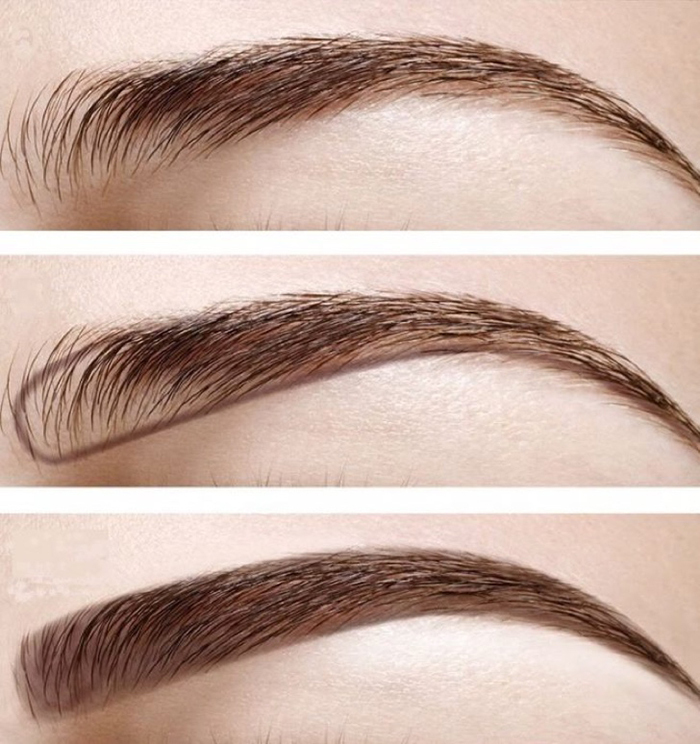 Pick a natural shade of brown for your eyebrow pencil. Keep the colour subtle and never opt for same colour eyebrow as your hair colour. 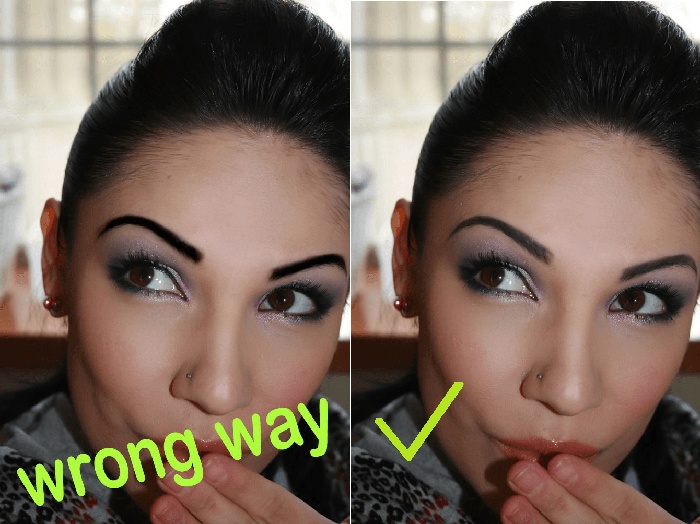 Look for the natural eyebrow arch while making your eyebrows. It is sometimes hidden under the hairs and it can enhance your over all look. 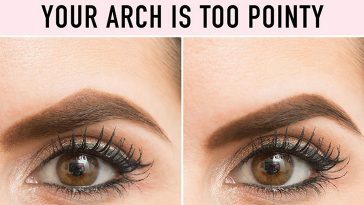 Do not always hide your arch under the straight shaped eyebrows. 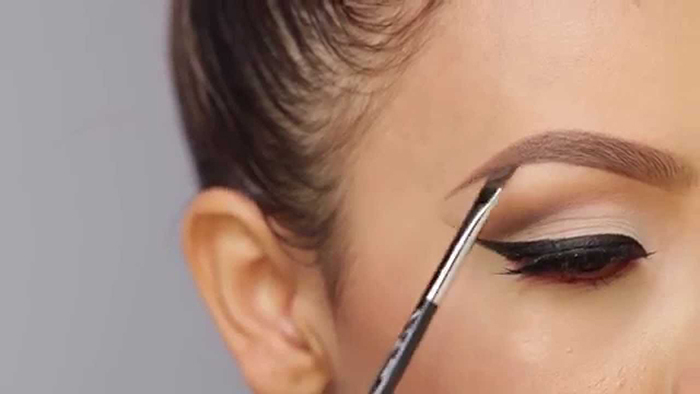 Try to follow the shape of natural arch by matching the bottom edge with top arch of your eye brow. 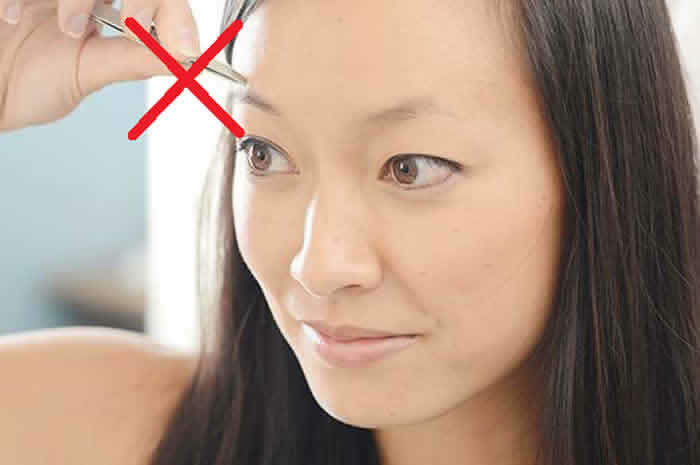 If you have very less hair on your eye brows, never leave them as it is. Invest in a good eye pencil and fill in the gaps with small strokes. 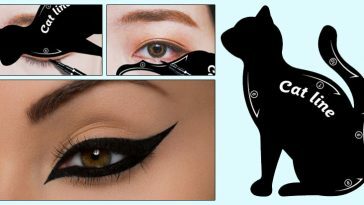 This will mimic the natural look of your eyebrows. 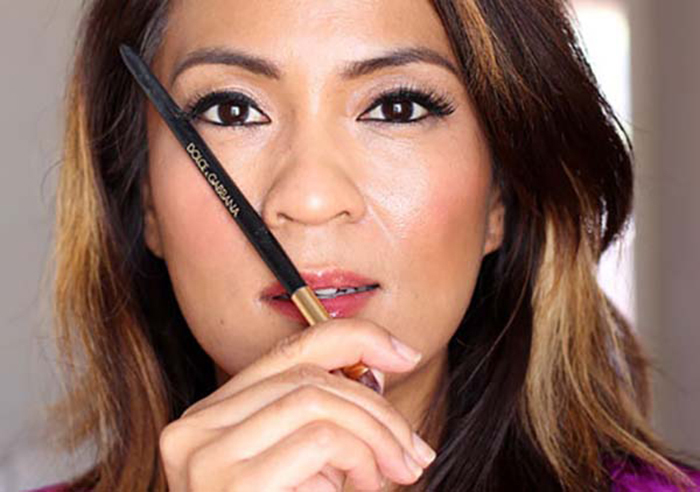 Make sure that you choose the eye pencil shade that is close to your eyebrow hairs. 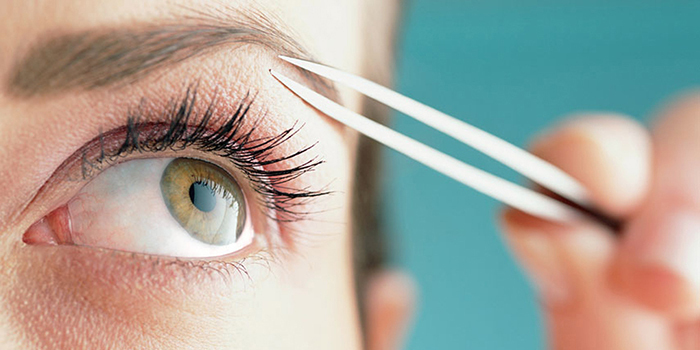 Tame the top edge of your eyebrows with help of a professional through threading. 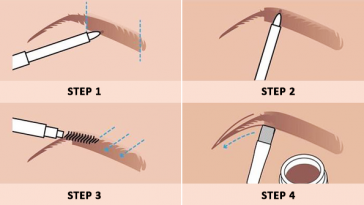 Never tweeze the excess hair from top edge as it will spoil the natural arch of your eye brows. This is very common eyebrow mistake lot of people do. Unless you want to be center of laughter for everyone, do not carry the eyebrows that look too thick because of the makeup. Fuller and thicker eyebrows do look great but when created artificially, they spoil the entire look of eyebrows. This consider in worst eyebrow mistakes. Definitely you would want both of your eyebrows to look same and form asymmetrical shape, however do not try too hard as might end up over plucking hair from either of the two eyebrows. 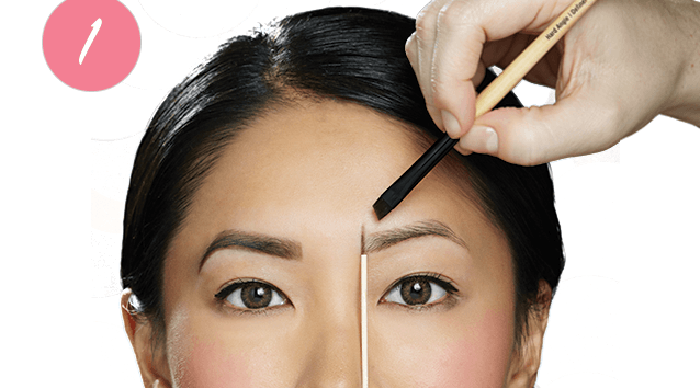 Do not let your eyebrow shape be too long or too tiny to carry it off well. Follow the natural length of your brow. 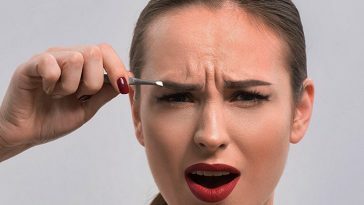 To find where to end your eyebrow, take a makeup brush and place it vertically against nose and tilt it away from your nose in such a way that it rests on the outer corner of eyes. This will be ending point of your eyebrows. Your eyebrow makeup should look same as your face makeup. However if you complete eyebrow makeup before doing up your face then your eyebrows stand out do not go well with rest of makeup. Apply the foundation on your face and complete the face makeup first and then match the color used for face to fill in the color eyebrows. Always make sure to tweeze your eyebrows after you have taken a shower. This makes the process plucking the brows less painful. Since your face is clean, it make easier to design the eyebrows.